There is something really special about sitting down with your loved ones and flicking through photos together. We have all done it. At our parents or grandparents place. Laughing at the fashion and amazed at how much things have changed. Family photo albums are passed down from generation to generation and are held dear as family heirlooms. We live in the modern world and I totally get that everyone needs digital files. We want to share on social media and and email to friends and family who couldn’t make it to the event. But, who knows what will happen to your digital files in the future. Will USB still be around? 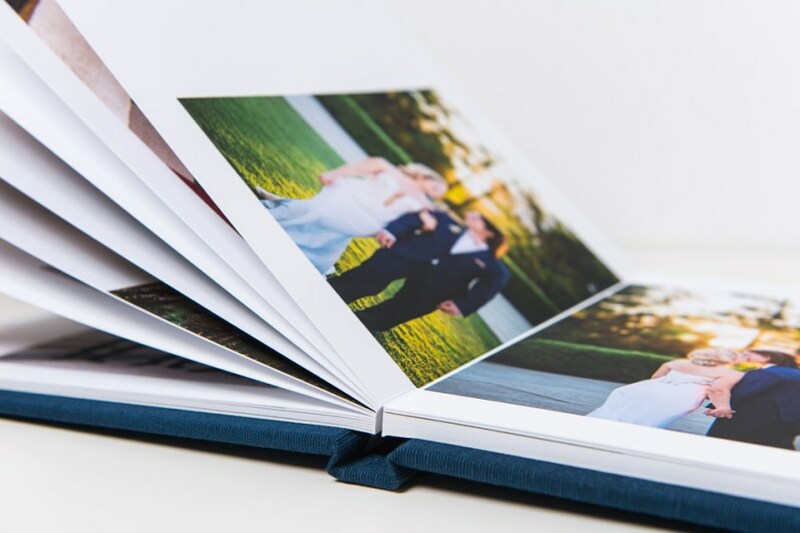 Will you easily be able to show a friend the best photos from your wedding or will they be stored away somewhere on a hard-drive. 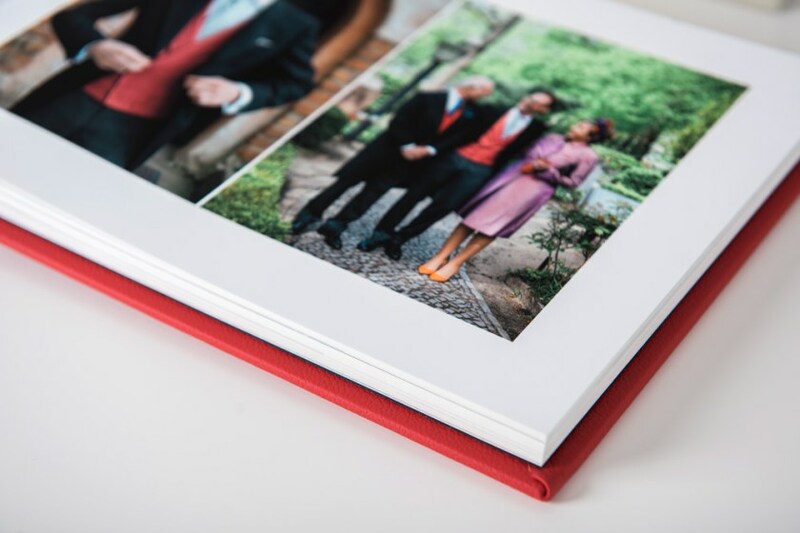 There really is no better way to re-live the story of your day than through a beautifully printed and bound album. 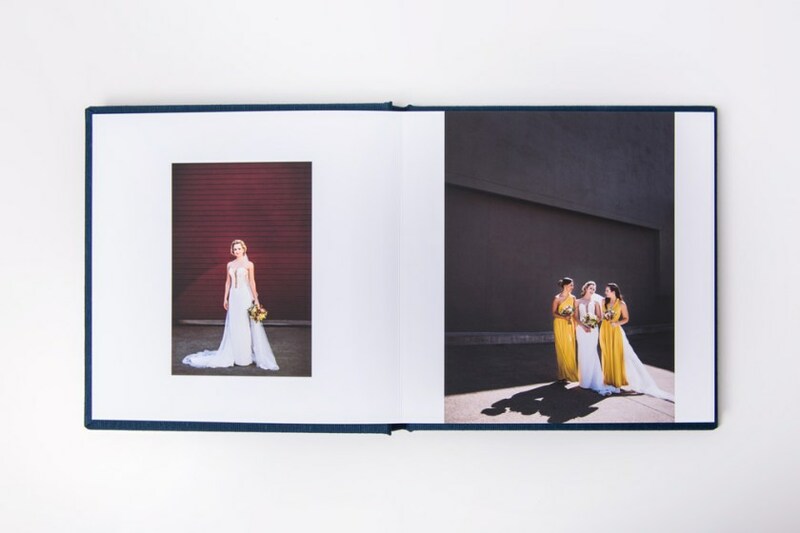 My albums start at 10×10″ in size with a huge range of cover colours and materials. 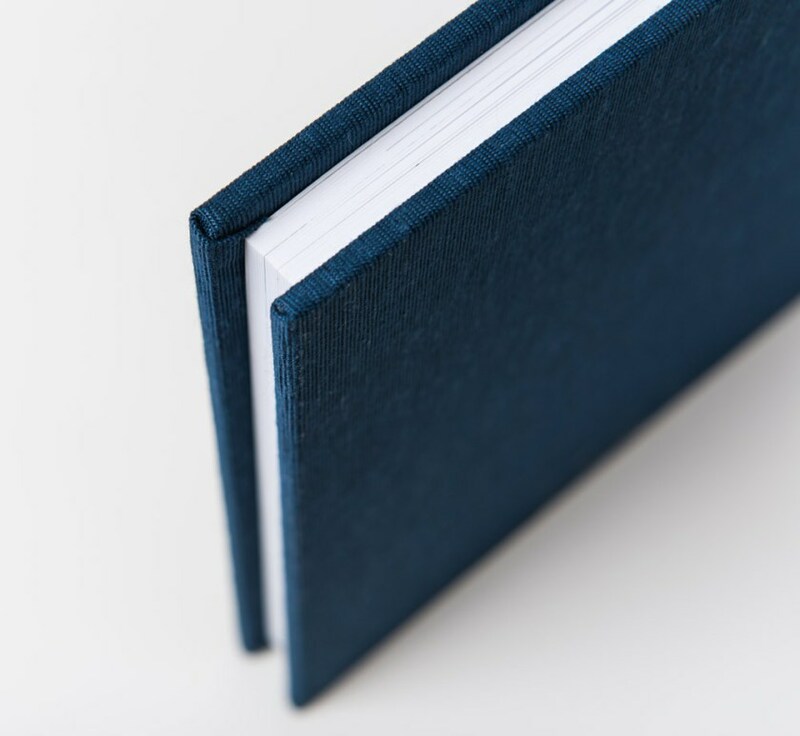 They are printed on beautiful, thick fine art paper that really makes your images sing. I design my albums to tell the story of your day. I spend a lot of time colour correcting each image to make sure it prints perfectly. Basically, they are awesome!